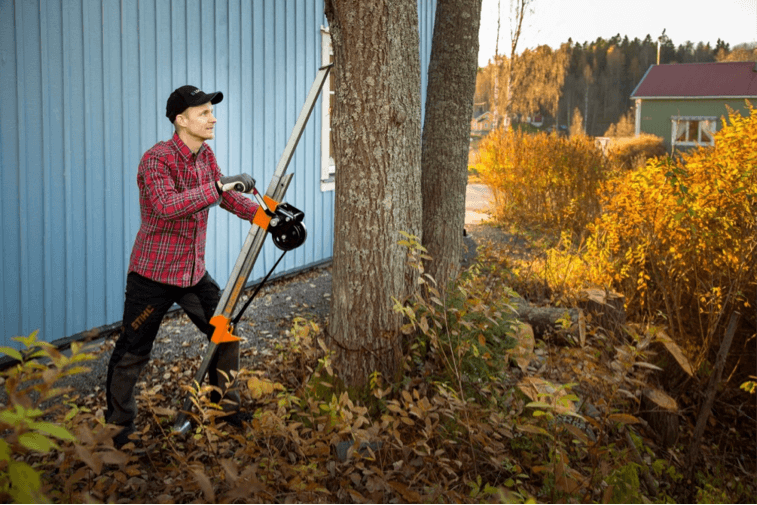 The Logosol Smart-Pusher log lifter and tree pusher is an essential tool for anyone felling trees. 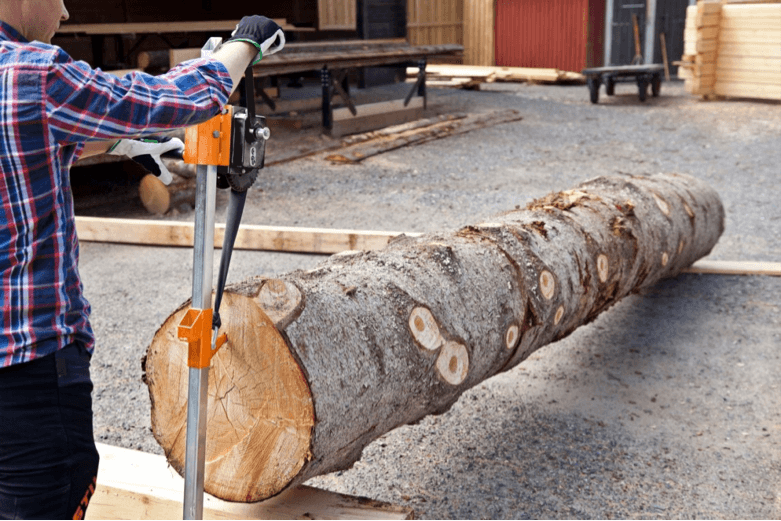 When used with felling wedges, the Smart-Pusher simplifies even the most complex of cuts. Applying hundreds of pounds of force to the trunk, the smart pusher adds an extra degree of safety and helps ensure trees fall the right direction. 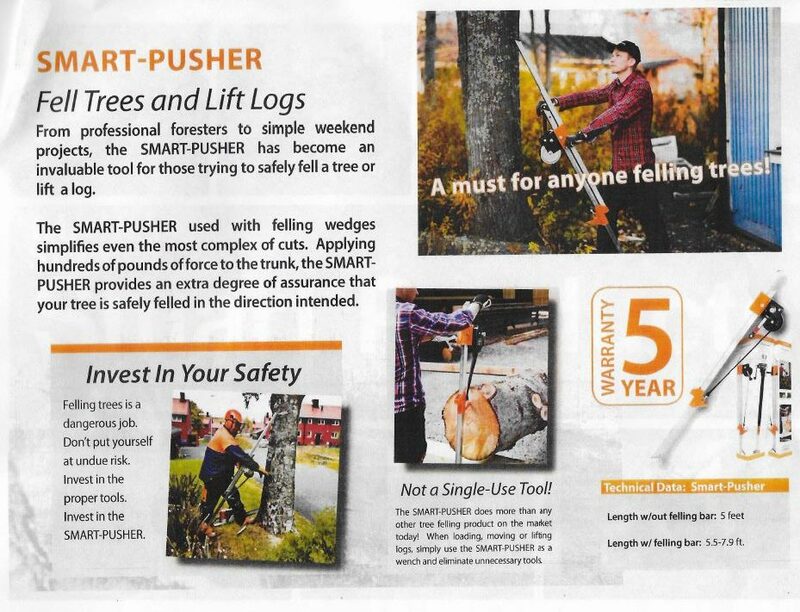 The Smart-Pusher does more than any other tree felling product on the market today. 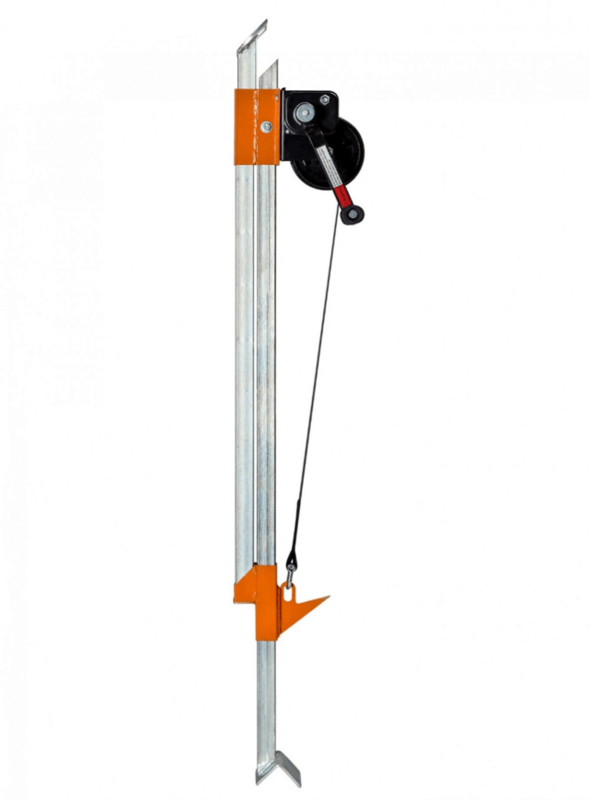 When loading, moving, or lifting logs, simply use the Smart-Pusher as a wench and eliminate other unnecessary tools.